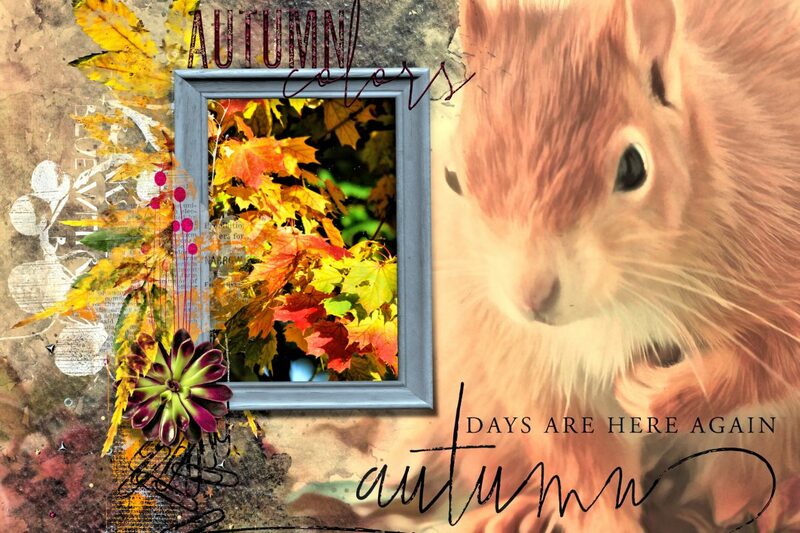 An excellent autumn collection, with beautiful colors in yellow, red and brown tones. 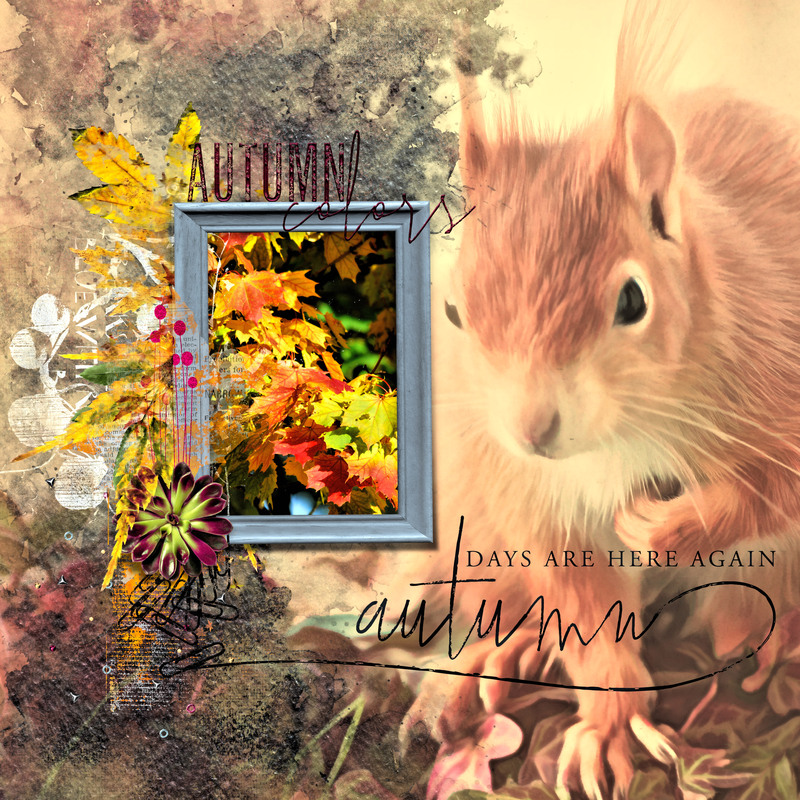 It’s perfect for your fall layout and autumn welcomes us in all its bright colors. in the collection there are again masks, brushes, styles, beautiful artsy papers and their popular Artsy Bits & Pieces are also back. I hope to inspire you through my layout and you feel ready to play with it.